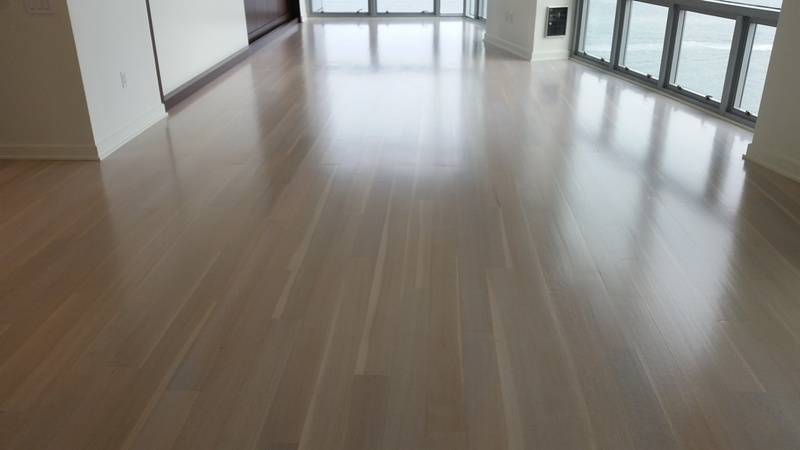 Sanding and refinishing your floors is one solution available to remove the signs of wear and tear, light scratches, and restore your floors to looking new again instead of investing in a new installation. Sanding, whether dustless or otherwise can remove much of the damage and even out your floors, while buffing will return it to its natural look. If you have kids in the house or sensitivity to dust, ask about our dustless sanding technique for reduced project site dust. With your preference in stain and finish we will get your floors to looking brand new, while sealing it for protection. 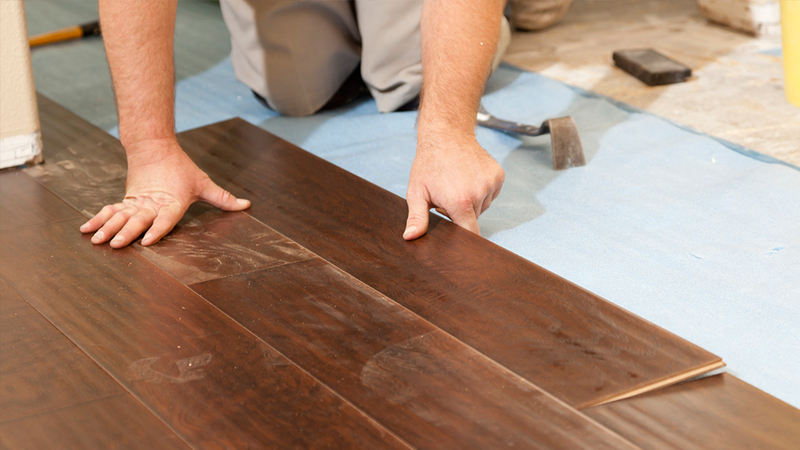 All flooring installations requires skill and precision. Here at Shine Star we are qualified to inform you whether your job site is ready to go or need adjustments before installing. At your inquiry we will be able to help you make a decision on the ideal flooring based on your needs. We have a wide selection of samples available for in-home estimates, and nearby showrooms that you can visit complete with different brands and lines. Whether you purchase your own flooring, or whether we supply it to you, we guarantee your satisfaction. If you’re repairing your stairwells we can help. We can help you match your stair tread to your floors, supply and install spindles/ guards, handrails, bullnose and more. Concrete polishing is a job for professionals and when done correctly can last the owners a life time. The process begins with deciding what kind of gloss, texture, color and service you expect from your floors. 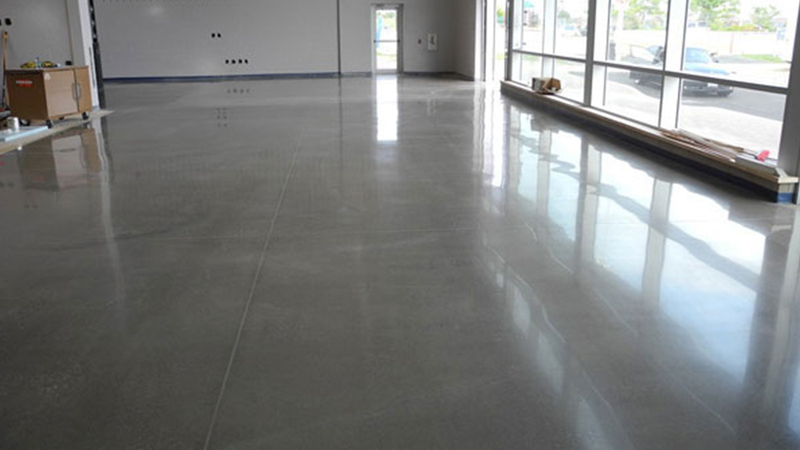 Once that is determined, any existing coatings or residue are removed from the concrete so it can be ready to be sealed, grinded and the chemical densifier applied so it can finally be polished to perfection. We want you to be satisfied, so ask us about the different finishes available for your concrete.